Happy New Year! 2011 is already off to a good start, with our clients seeing results from seeds we planted late last year. 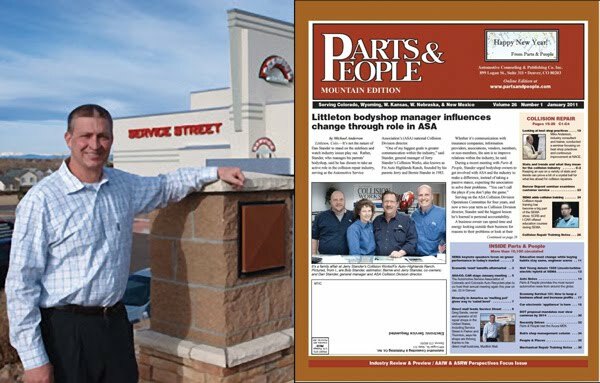 The January issue of Parts & People magazine features a great story on entrepreneur Greg Sands, owner of 20 auto repair shops across the country (including one in Parker and another in Thornton) and founder of the direct mail company Mudlick Mail. We’ve been working with Greg since last September to raise awareness of Mudlick Mail, which helps auto repair shops increase business through direct mail campaigns. To read the article, click here. Greg’s marketing insight was also recently highlighted in Tire Review magazine and aftermarketNews. 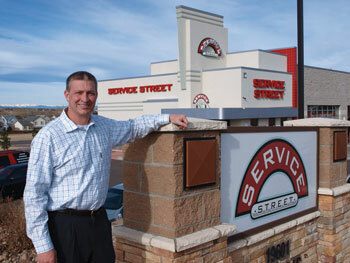 Greg will also be a featured contributor in the upcoming January/February issue of Shop Owner magazine, where he’ll talk about why direct mail makes sense for auto repair shops. Shifting from cars to food, we’re proud to report that Highland hot spot Gallop Cafe got a shout out last month in Denver by the Slice. 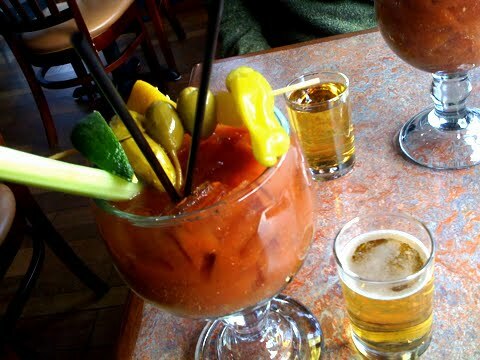 The urban food blog posted this great pic of the cafe’s much lauded Bloody Mary, which should help convince you that breakfast beverages really are the most important meal of the day.